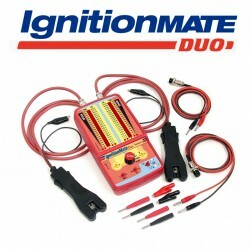 We have 30 years experience supplying motorcycle & ATV diagnostic tools to the motorcycle industry in the UK and overseas. 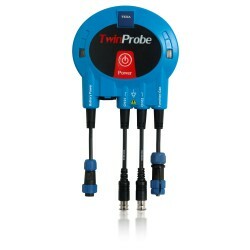 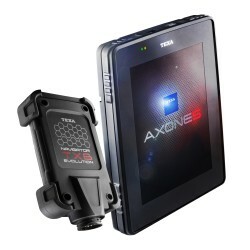 Diagnostic tools are now essential service tools as motorcycles feature more advanced electronics with every new model. 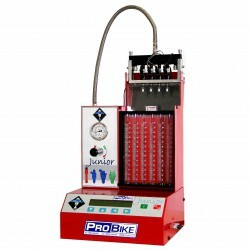 If this is unfamiliar territory, remember our advice is free of charge, and second to none. 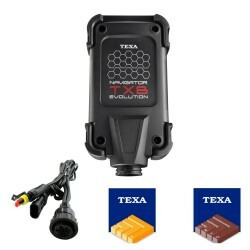 To help you get to grips with the technology revolution, we can offer dedicated training courses and all the advice you need. 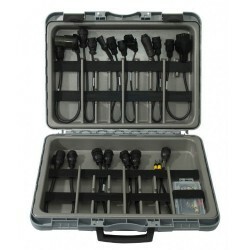 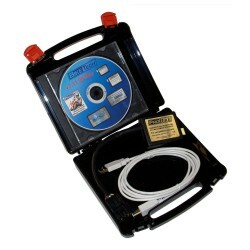 Completely portable infra-red gas analyser for CO, CO2, HC & O2 gases. 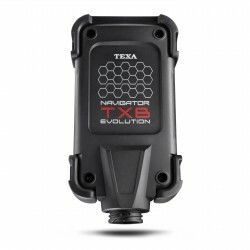 Texa Navigator TXB OBD diagnostic tool with IDC5 Plus software for Motorcycles, ATVs, Jetskis etc. 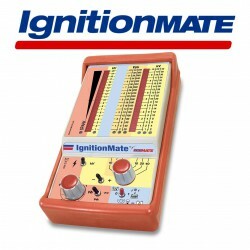 Fast, accurate ignition diagnosis for all systems that saves hours! 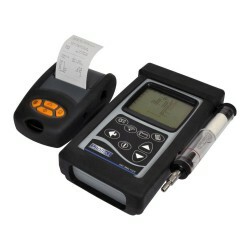 Tests HT & LT on all systems. 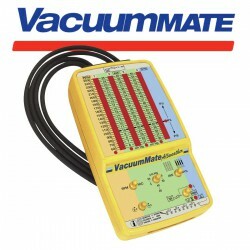 Electronic vacuum measurement & fault finding made simple.